An operator’s ability to respond quickly to detect threats depends on real-time, accurate and high-resolution data. This accuracy and resolution depends on antenna size and the ability to position it with continuous and unfailing precision. 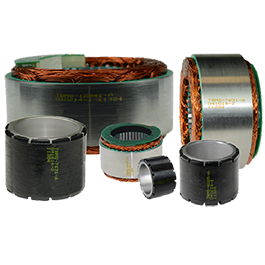 The motors used to position radar and satellite antennas with substantial mass must provide the torque needed for rapid acceleration and deceleration while maintaining accurate positioning. 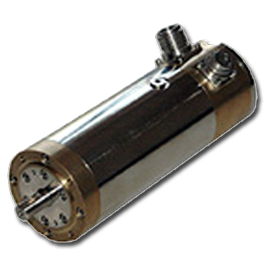 The entire system depends on servo motors that can respond instantly and precisely regardless of conditions. For pedestals mounted on a ship or vehicle, motion requirements are even more extreme. Positioning adjustments must be made constantly in response to ever-changing input from the control systems. 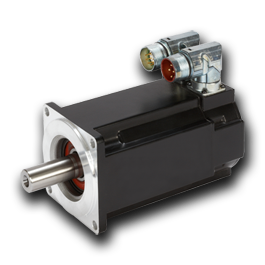 The need for quick, precise, infinitely adjustable motion—combined with the requirement to accommodate space and weight constraints—makes direct-drive frameless servo motors the preferred choice for integration within the pedestal design. 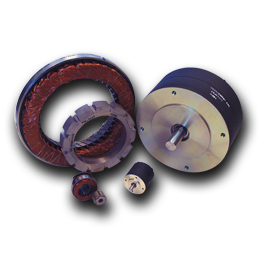 Kollmorgen has many decades of experience supplying motion components designed for reliability in the most demanding of defense applications. We continue to innovate and consistently meet the increasing demands of today’s battlefield, as well as the battlefield of the future. With our global engineering expertise, manufacturing facilities and capabilities, Kollmorgen is ready to deliver the standard and customized motion components needed to support any weapon system, anywhere in the world.